My EYE experience is going very good, i get daily knowledge and i like more and more this working activity. 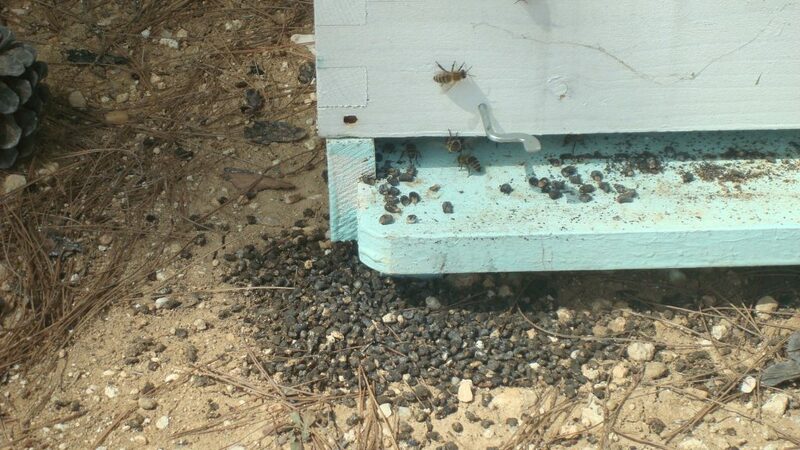 In spent these 2 weeks observing and practicing several steps like the harvest of honeycomb, the eggs recognizing, and beehive inspection. 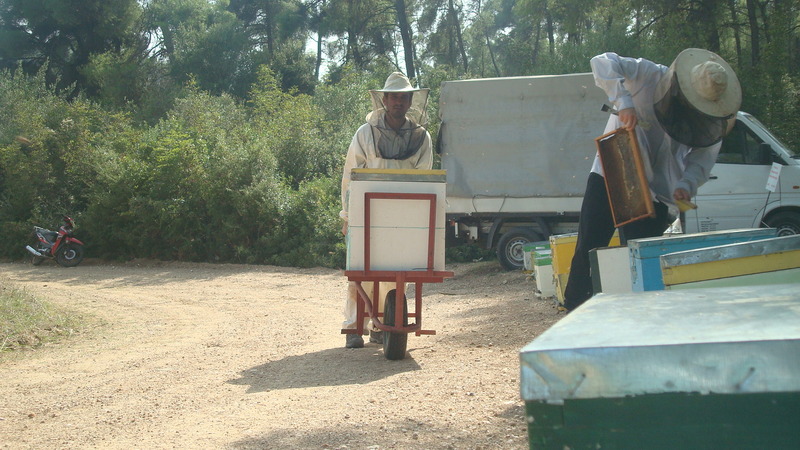 The harvest of honeycomb has to be done when it contain enough quantity of honey cover by the wax and has an humidity around the 16%; we checked it by shaking the honeycombs and paying attention to the quantity of honey that drip, only the honeycombs without drops are ready to be picked up. 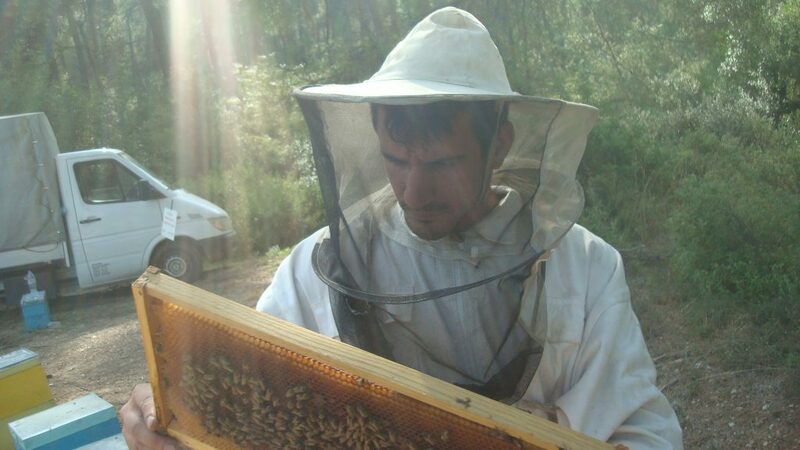 We pick up from each beehive a different number of honeycombs depending to the condition of the apiary, the cold season is coming and is important for the bee`s health that the number of honeycombs is not excessive in comparison to the number of bees. 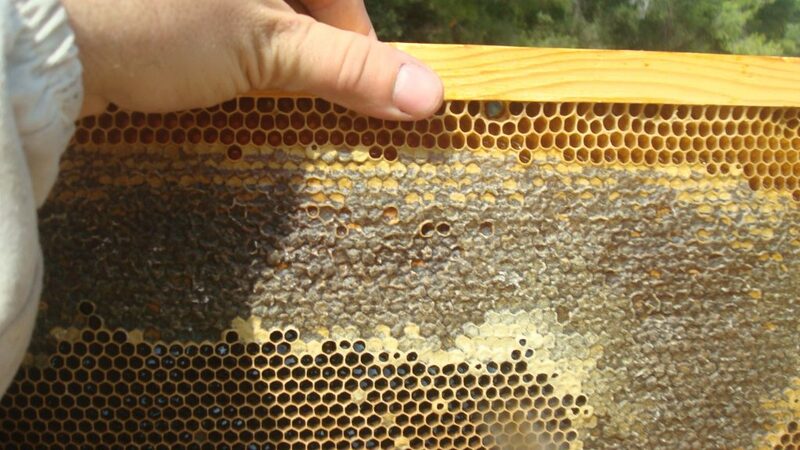 Once picked up we have to pay attention to don`t leave the honeycomb out of fridge too long otherwise from the eggs present in it can born a warm that will eat the honey. 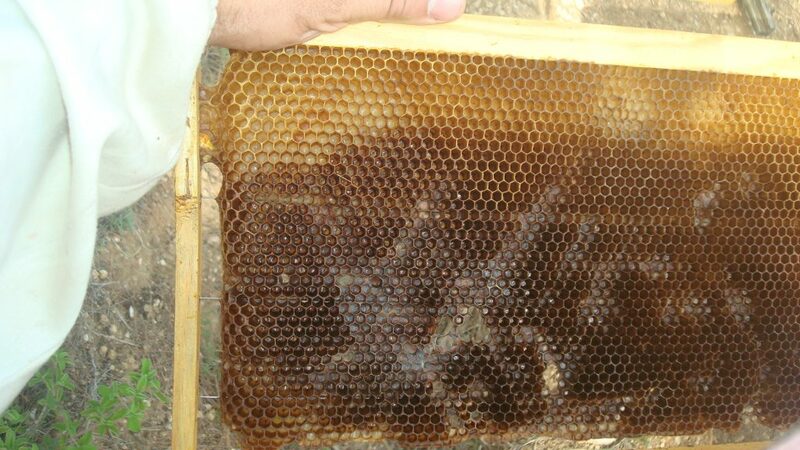 About the bee`s reproduction i learnt that it stops in this period of the year because in opposite there is an increasing of honey`s production and that`s why we have to reduce the number of honeycomb; furthermore i learnt to recognize how many days have the eggs present in the comb and also if the clutch is good or not by the density of eggs.